Hera Van Willick is a Dutch cyclist who knows how to pound out the miles. She seems to live on the bike, her panniers closets, the saddle, her couch. 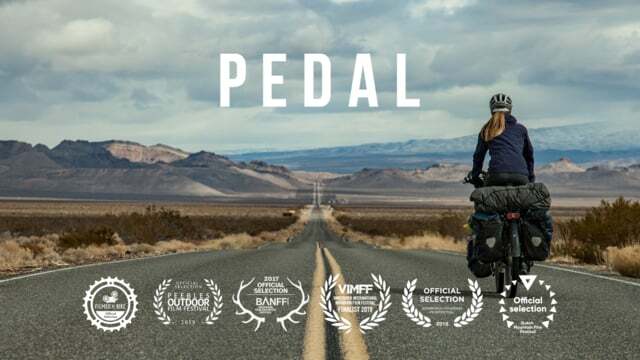 Across entire continents she pedals, having crossed some 43 countries so far. Jungles, mountains, cities, prairies. “It’s not about being the first, the fastest, or the best,” she says of her truly epic rides. “It’s about choosing my own path and creating my own trail.” She gets it. Did you know that not everything we write is posted here? Follow us on Instagram for more great short stories and videos!